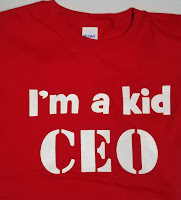 Kid Time Enterprises, LLC: View photos of t-shirts, hats, and more products! I am excited to sell new products along with my book. I only ship them within the United States. 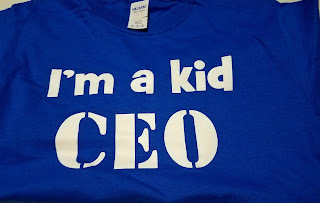 If you would like to order a clothing item through my PayPal button, please email www.kidtimeenterprises@gmail.com if you have any questions about sizes or availability. 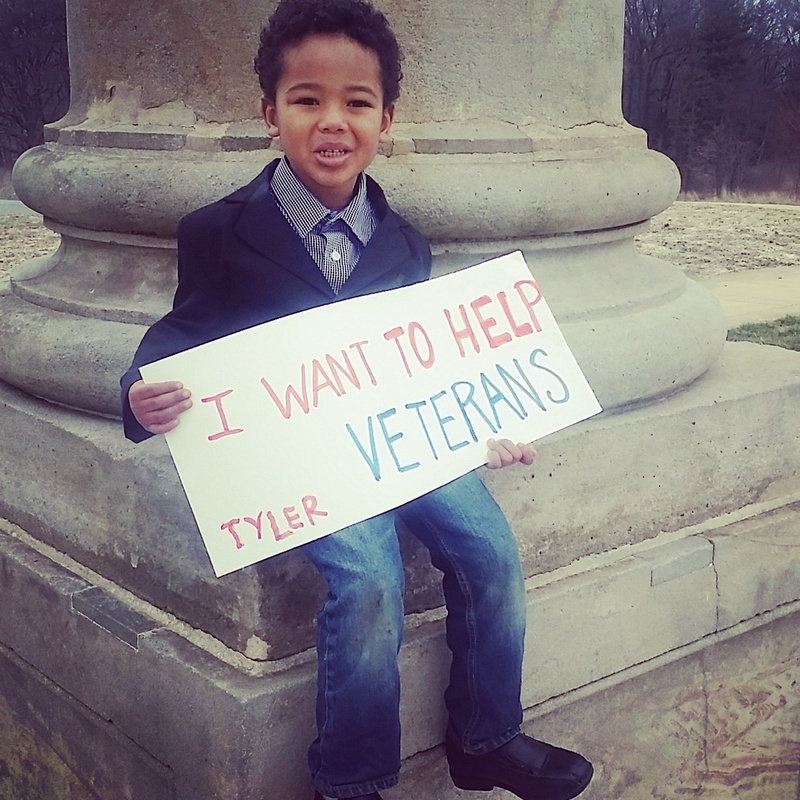 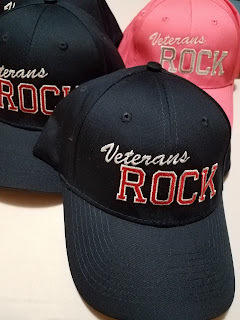 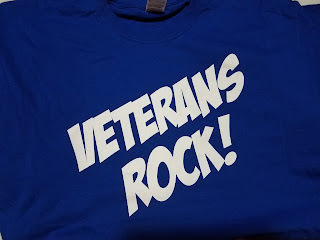 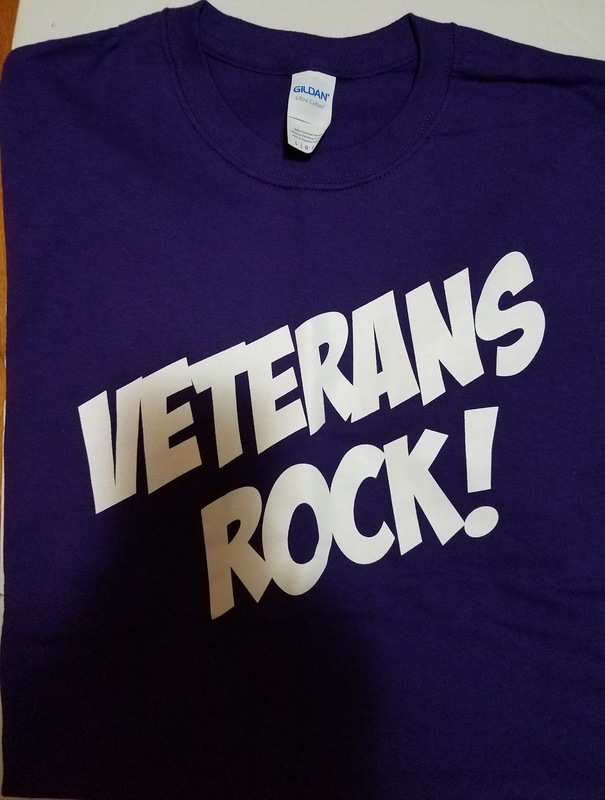 I am donating a portion of the proceeds of every item that I sell to my Give Back to Veterans project. I buy items for homeless and elderly veterans in need. My nonprofit is in development. 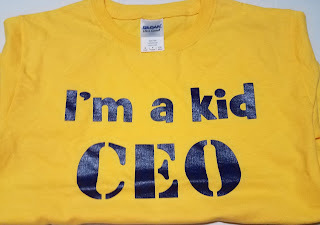 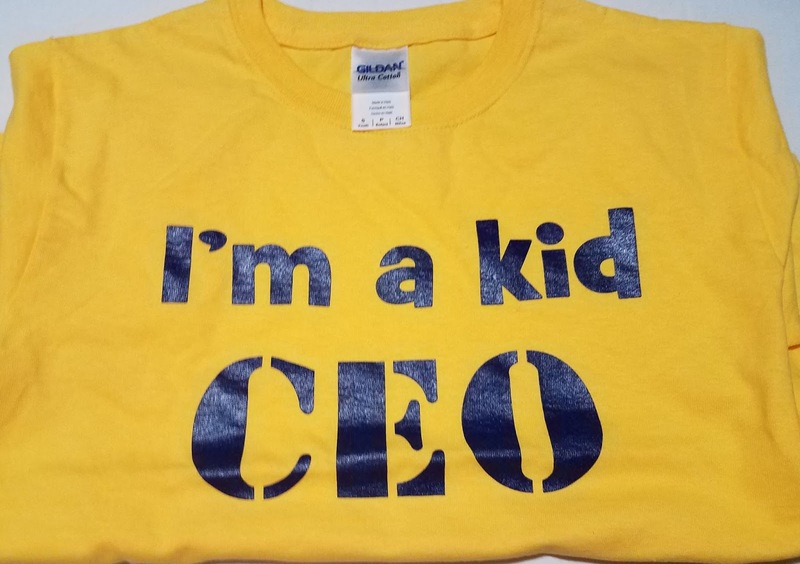 Thank you for supporting a 5-year-old CEO! 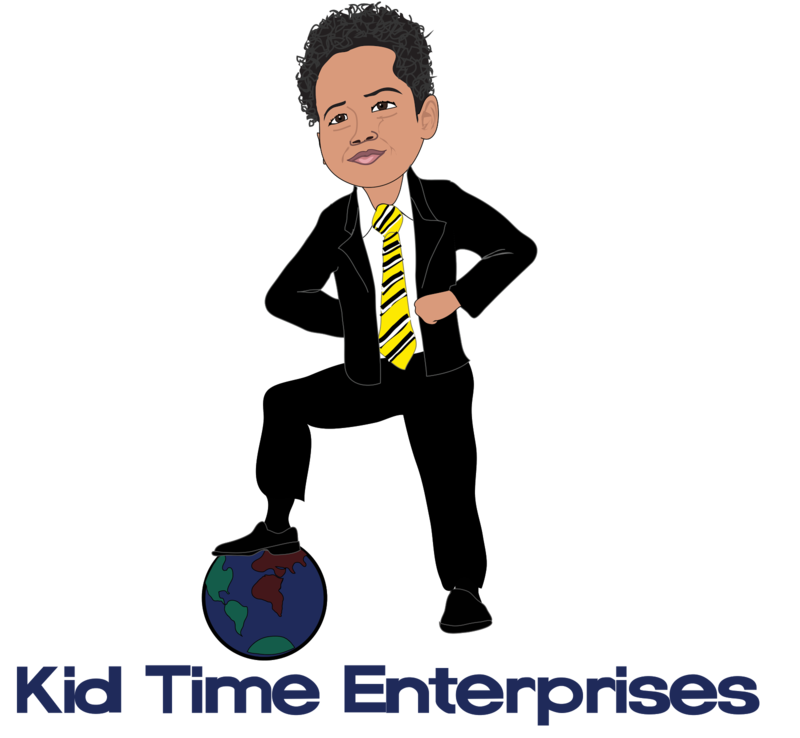 Do you know a aspiring kidpreneur or child who wants to advertise his or her business? 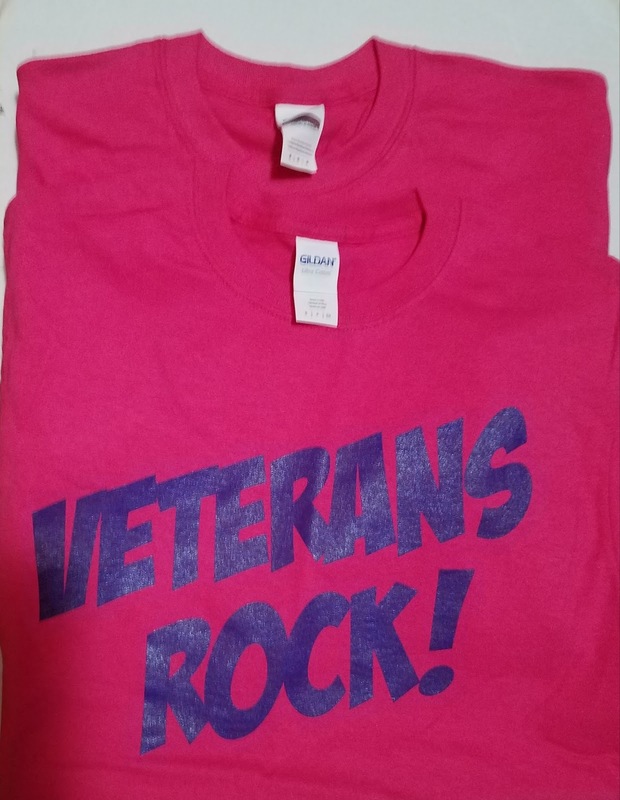 Buy a shirt to help them promote it.